Available at Big Box and Specialty Retailers Nationwide in August 2015. 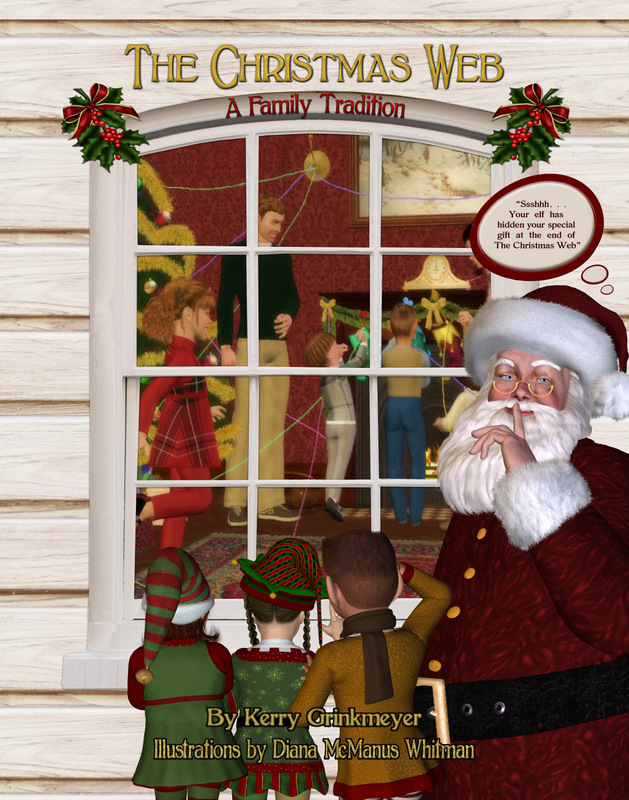 Birmingham, Alabama — Best of the US Publishing, known for it introduction of The Christmas Web – A Family Tradition in 2013, is repositioning The Christmas Web as Santa’s Grand Finale. Best of Us Publishing will sell The Christmas Web for $39.99. The Elf is in the home for the full month of December reporting back to Santa each night on who’s naughty and who’s nice and what that special gift is that each child wants. When Santa arrives Christmas Eve with the special gift, Santa and the elf hide it where no one else can find it, at the end of The Christmas Web. 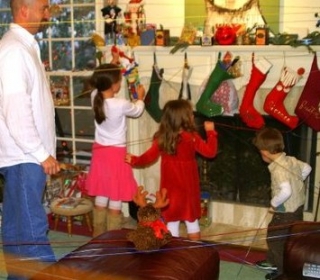 The Children find The Christmas Web on Christmas morning. The web starts at the child’s Christmas stocking where their elf placed a magic wand upon arrival shortly after Thanksgiving. The yarn that had been on the magic wand is now wound through-out the house, around doorknobs, window latches, from room to room leading to their special gift.